Belmont's free tax preparation site is closed for 2018. Looking for a place to have your taxes prepared? Click Here to search for sites throughout Western New York! Can't make it in person? 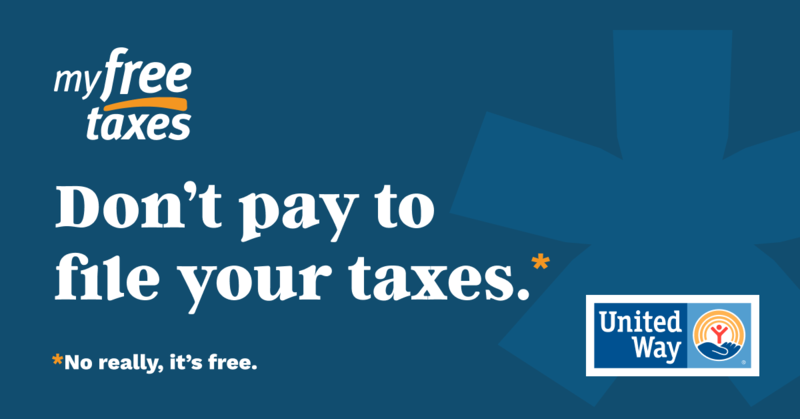 My Free Taxes is the safe, completely free way to do your federal and state taxes!